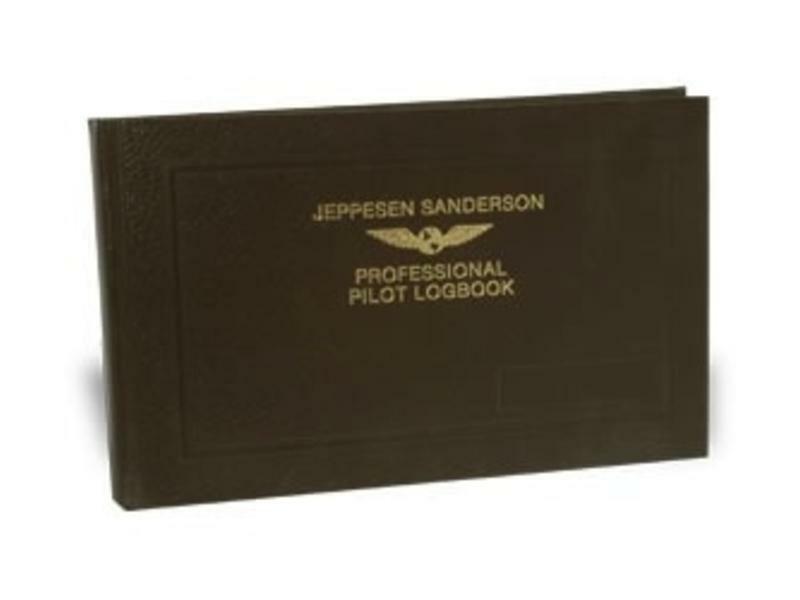 Aviation's most popular professional logbook can handle 10 years of data. 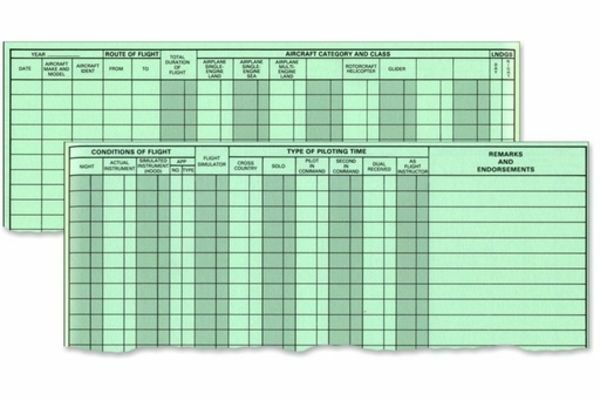 It includes simplified pilot and aircraft annual summaries. 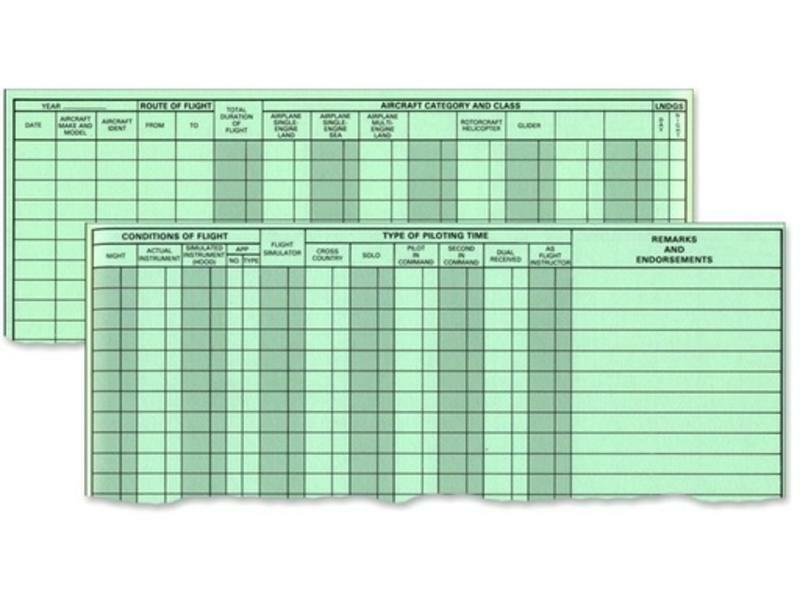 The quality construction matches the professional look of the Airway Manual binders. 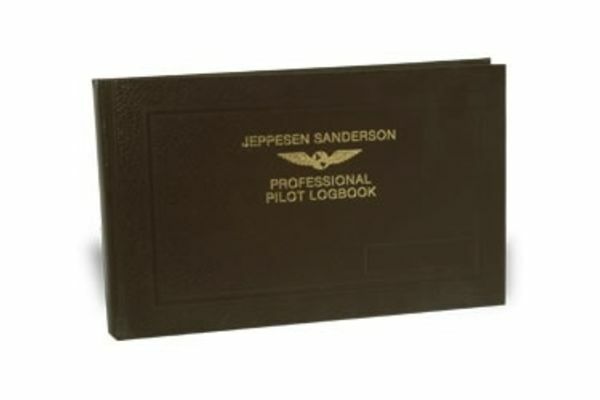 The gold signature strip allows you to personalize the cover with your own signature.